One of the most important aspect of driving a car is the brakes. 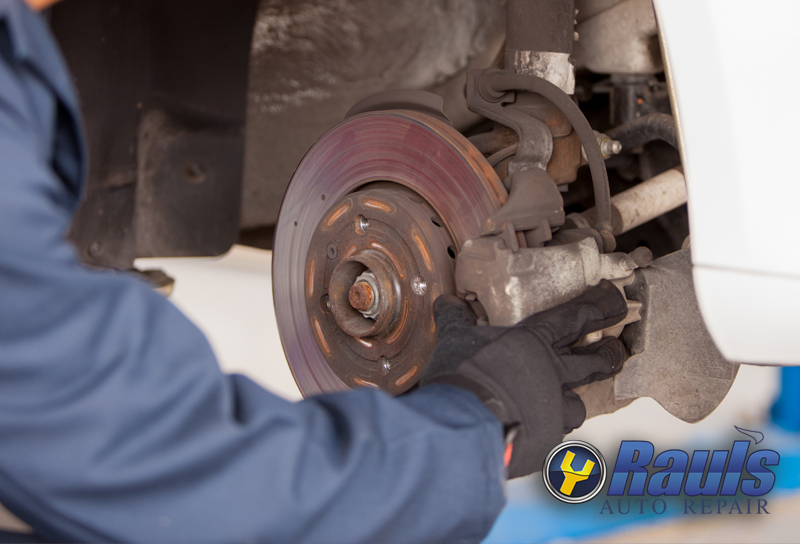 Its important to take proper care of your brakes, because you depend on them everyday to keep you safe. Its critical that you regularly maintain them and that’s why at Raul’s Auto Repair we recognize that need, and our ASE Master Technicians take care of it.